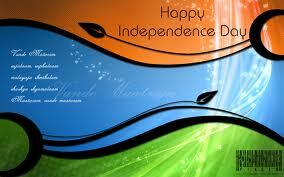 Independence Day, August 15, commemorates the day in 1947 when India achieved freedom from British rule. 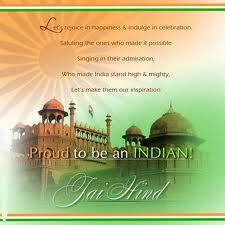 The day is celebrated to commemorate the birth of the world`s biggest democracy as a national festival. At the stroke of midnight, as India moved into August 15, 1947, Jawaharlal Nehru, India`s first Prime Minister, read out the famous speech proclaiming India`s independence. The moment ended the 300years rule of the British. It also created a situation where we were responsible for ourselves. It also created a situation where we were responsible for ourselves. It wasn’t a period of unqualified joy. 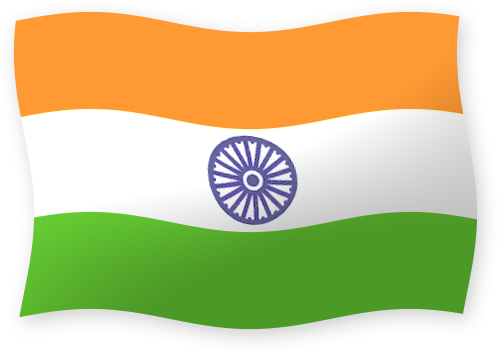 For a lot of people, in spite of a new era promised by independence, partition was a painful reality and so was the bloodshed that accompanied. aapki site mujhe bahot achhi lagi.